Whether you're a serious athlete or are just work hard and are on your feet all day, Sof Sole FIT insoles are the perfect solution to improve the comfort. and performance of your footwear. Because supportive insoles correct the way you walk and stand, they will extend the life of your boot and reduce the impact you feel while walking, running, or standing for long periods of time. The reduced stress on your knees and back means you'll even feel better at the end of the day. Beyond offering support, the FIT insoles add cushion at key points of impact to absorb shock exactly (and only) where you need it. The world is filled with people whose bodies don't conform to a single shape so why should your insoles? 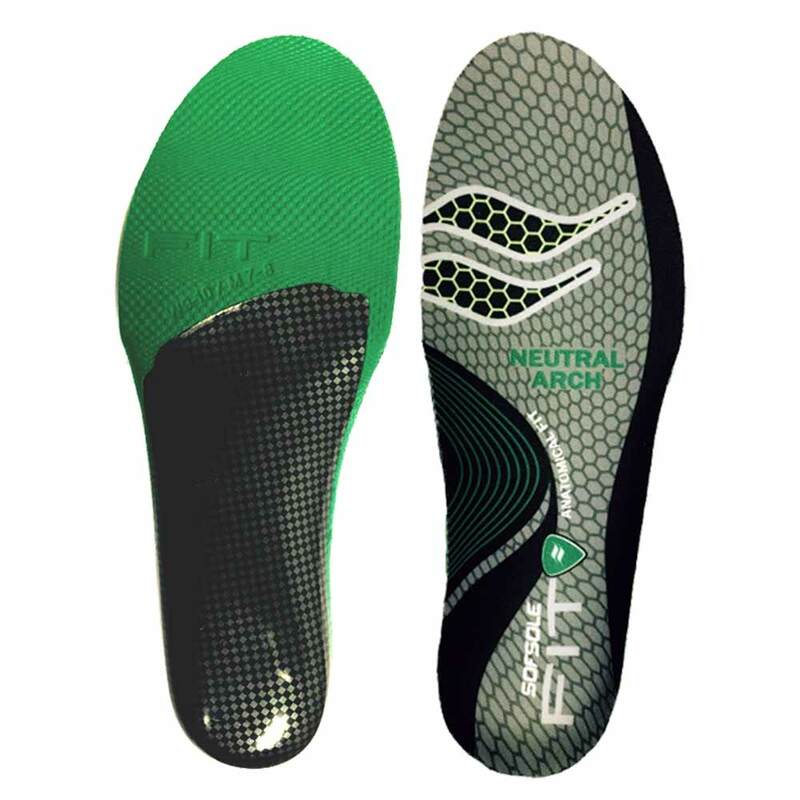 As they say, it takes all types...that's why these FIT insoles are available in 3 different arch types. Generally boots don't come with supportive insoles inside of them already and they never come in different arch types. That's why Sofsole made the FIT series. Get the boot you want, get the insole that's right for your feet and go on your merry day! It's actually kind of simple. Cushiony insoles absorb shock but they also allow your feet to flop down in whatever way they're inclined towards. Supportive insoles are the other side of the coin. Instead of letting your foot land at whatever angle it's inlined towards, supportive insoles cradle your feet to prevent your foot muscles and joints from having to work as hard throughout the day. This cradle, by reducing over-pronation and over-supination, causes you to stand and walk in a way that reduces the constant foot stress that a lot of people experience. Why Should I Pay for Insoles When I'm Already Buying Boots? Want to know why footwear manufacturers don't put awesome insoles in their boots? It's simple...Good (more expensive) insoles mean more expensive boots and people often don't evaluate their boots based on what's on the inside. 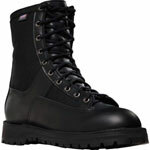 So, imagine that two identical looking boots are on sale and one costs $40 more. Support is more about long term and all-day comfort rather than anything you'll notice in a minute or two while trying on some shoes. Which boot do you think will sell better? There's your answer. Over the years, we've put hundreds of customers into supportive insoles and NO JOKE, it's changed people's lives. We've been thanked by many, many people over the years for helping to end decades of foot and body pain. 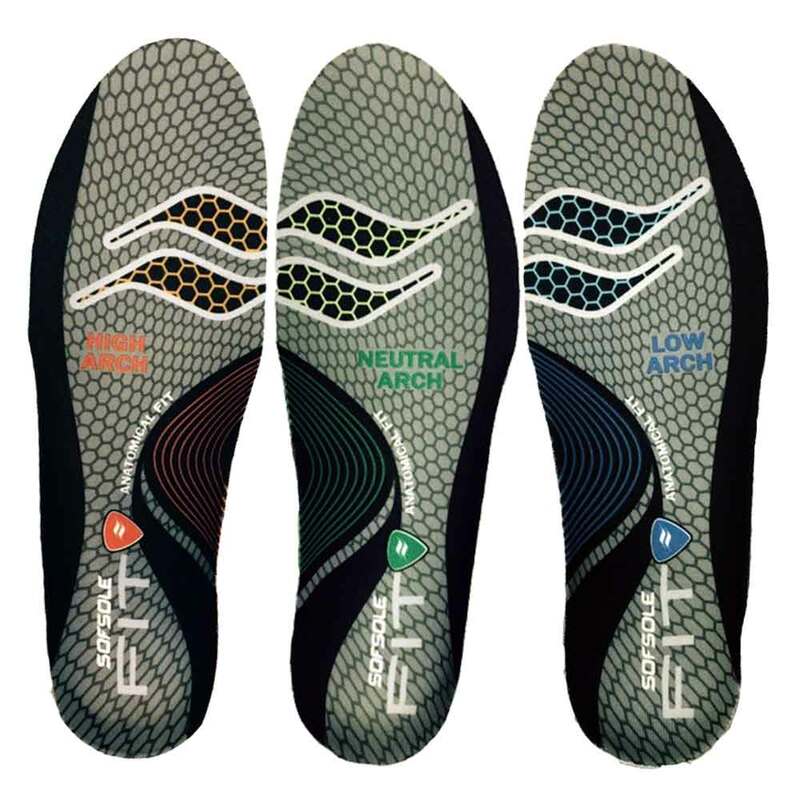 We hope you'll give the Sofsole fit series replacement insoles a try. We think you'll love 'em.